This Fresh Wave IAQ® Natural Odor Eliminator is a carpet and upholstery additive for use in commercial carpet extractors. Carpeting and upholstery are magnets for embedded foul odors and are among the surfaces most difficult to treat. This additive can be added to a pre-spray, truckmount or portable carpet extractor. It penetrates deep into carpet pile and textile weaves to bond with and eliminate odors. It is highly effective at eliminating highly offensive odors such as smoke, mildew, urine, feces, and vomit. An absolute perfect product for the carpet cleaning professional that is extracting those extremely soiled carpets. Sold by the case of 4 gallons. Fresh Wave IAQ is engineered from a proprietary blend of natural ingredients including water, lime, pine needles, aniseed, clove and cedarwood, which is environmentally friendly and safe to use. It has earned the Environmental Protection Agency's Design for the Environment (DfE) recognition. The DfE label program recognizes products that are safe for use and for the environment after screening each ingredient for potential dangers. 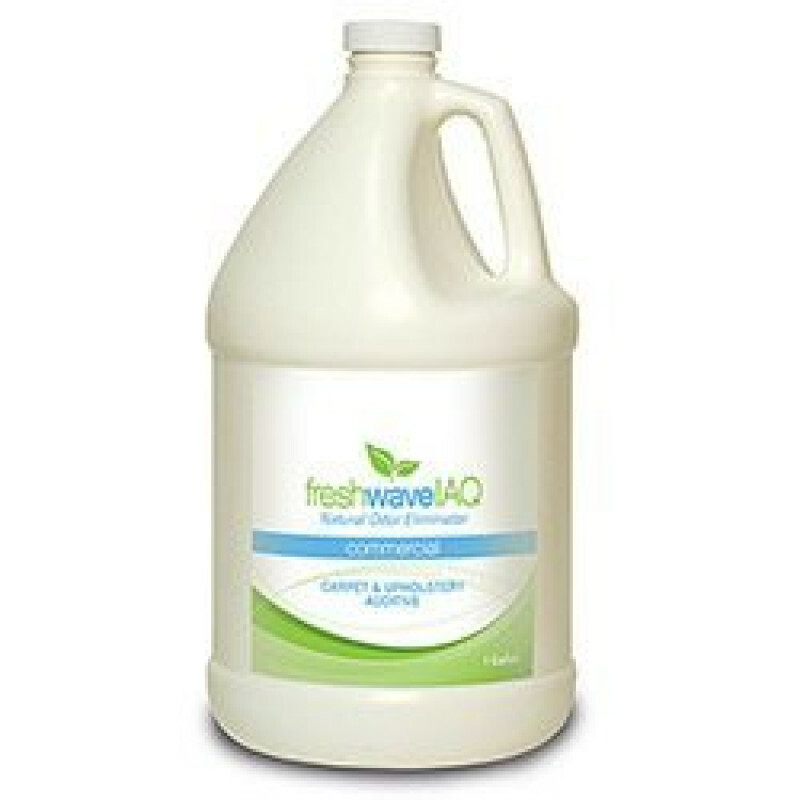 We also offer an Odor Eliminating Laundry Additive and a Fresh Wave IAQ Liquid Odor Eliminator if this carpet additive is not exactly what you are looking for. 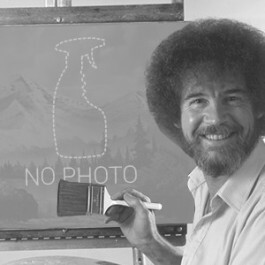 Otherwise, check out the rest of our liquid deodorizers to address all of your carpet cleaning odor control issues. Customers who were interested in the Fresh Wave IAQ® Natural Liquid Odor Eliminator Carpet & Upholstery Additive - 4 Gallons were also interested in the following items. This is a review for the Fresh Wave IAQ® Natural Liquid Odor Eliminator Carpet & Upholstery Additive - 4 Gallons.